This includes a guide to preparing for your session, travel to and from your home/chosen location, a 1-2hr session, editing of your images and private online viewing gallery. This fee is due at the time of booking and secures your date. This fee is non refundable. Sarah knows just how to get everyone relaxed and smiling and she catches the perfect moments. We have struggled every time to choose the photos we want to keep! Downloaded from your online gallery direct to your computer, phone or tablet. 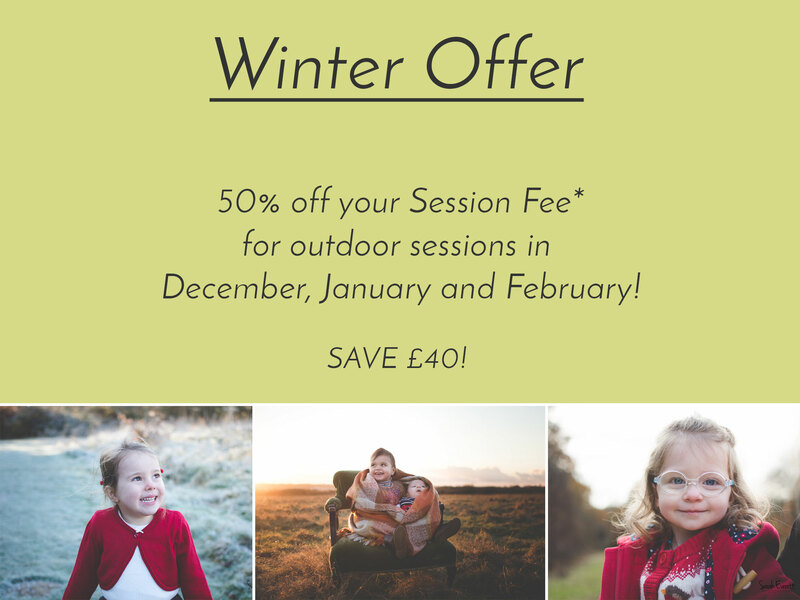 Available to both Bespoke and Seasonal Session clients. Full Gallery – You will receive a bespoke price with your online viewing gallery. *One additional image can be added for £35 for purchases over 15 Digital Files only. These items can be purchased in addition to any of my digital bundles or shorter seasonal sessions. They must match your chosen digital images. Made using beautiful fine art materials and stretched by hand by skilled craftsmen. Produced to museum standards and will take pride of place in your home. Larger canvas wraps including square formats are available on request. Available in a variety of colours including Oak, Beech, Black and White. For further size options up to 60 x 40 please request a quotation. These are also available in a square format. 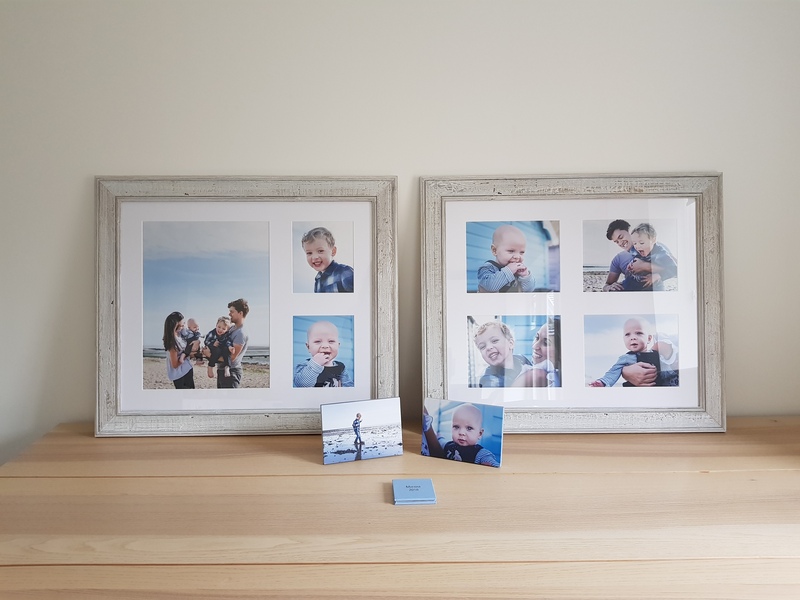 Above – 24 x 20 multi aperture driftwood frame light (also available in a darker finish), 7 x 5 desktop wrap, 3 x 3 pocket album.